I really thought I was going to stay caught up, I promise! Life just gets in the way. Yesterday my daughter, Katelyn, and I met with the caterer for her reception and planned all the YUMMY goodies that her guests will get to munch on. We are soooo super excited!! I’m catching up on 3 days of Blog-tober giveaways…. 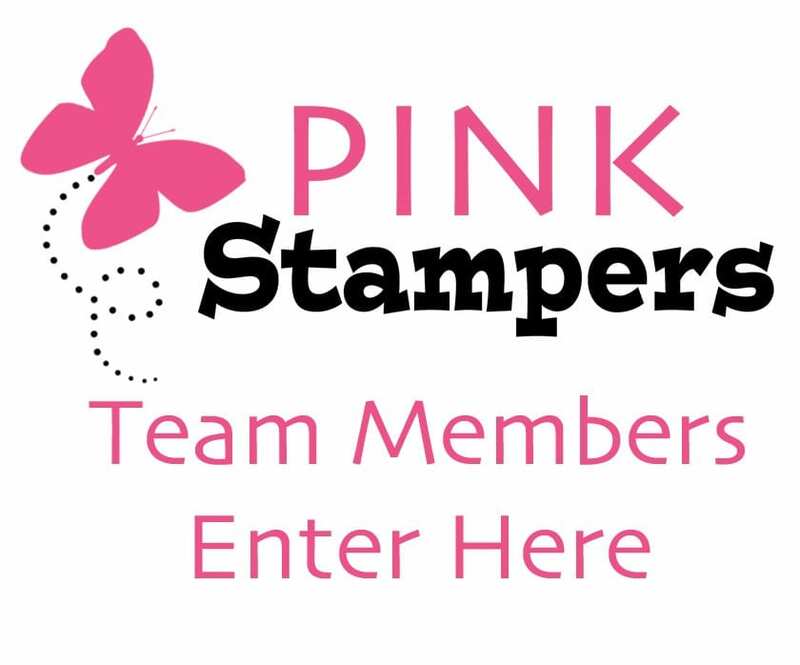 « Blog-tober Day 9 Giveaway, Winner, and NEW Stampin’ Up! Trick or Tweet Video Tutorial! Such a special time for your family! Enjoy all the preparations! Love the stocking stamp set. Hard to believe Christmas is so close. Wedding planning is so much fun. Enjoy! Love the stocking set. And wedding planning is so much fun! Enjoy each and every second of it! Just ordered the new class cannot wait. I need thank you notes. Oh and treat boxes for the kids class in October!!! The stocking set is so cute! Enjoy all the moments for the wedding! Love the stockings in the hung with care set. So cute! So exciting for landing a wedding! My son is getting married in less than 3 weeks. Those stockings are sooooo cute. How exciting to be planning a wedding with your daughter…lots of work but you’ll have wonderful memories! 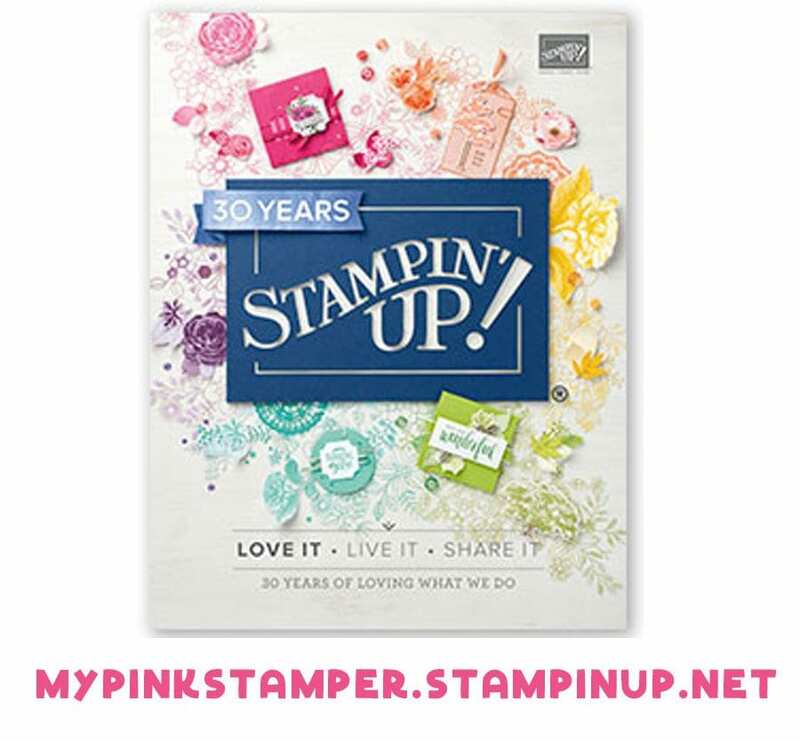 Thanks for the chance to win some Stampin’Up! Sounds like you are having a great time with your daughter, even though its work. Our your photographing all the moments to scrapbook? It’ll be here before you know it. 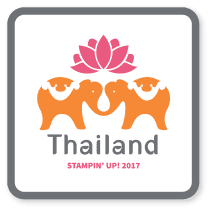 The stocking stamp is too stinkin cute. Hooray for wedding plans coming together! So exciting! Darling stamps for the giveaways. Thanks so much for the chance to win. I know you all are excited! I know this was a special time with me & my mom, planning my wedding!! How exciting to be planning a wedding! Thank you for all of the fun Blog-tober giveaways. While we love the daily posts, family and WEDDING planning are waaaaaay more important! Enjoy these precious moments! Life just gets busy. We understand that. Thanks for all your inspiration. Wow. You are making good progress on the wedding planning. before you know it–it will be all over. Wedding planning, stressful but so fun and happy! Glad the two of you had some time together! 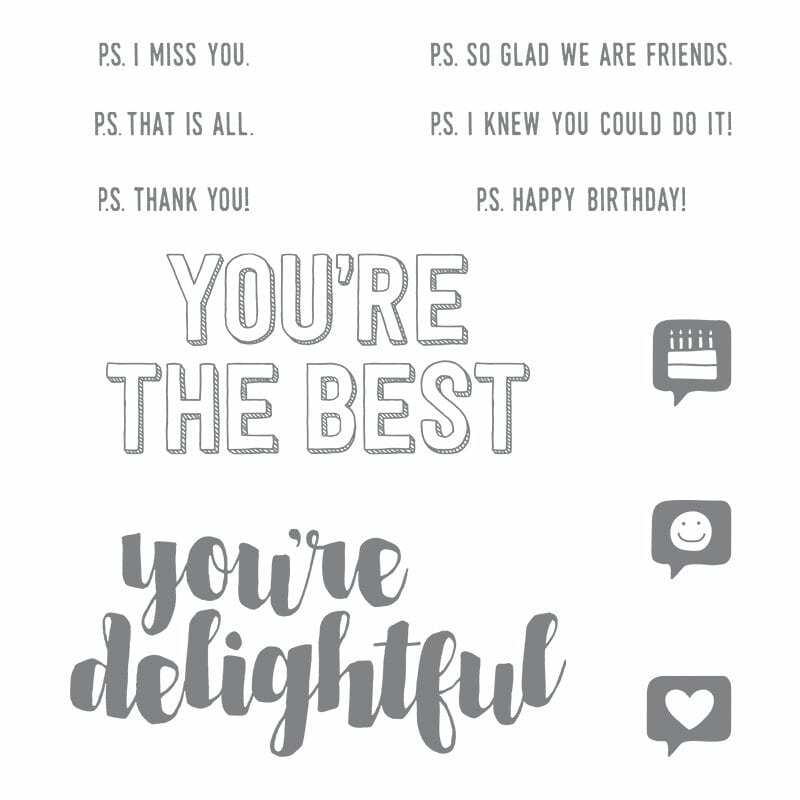 The card on the grey plaid is…well, I LOVE IT!!! It is minimal, simple and elegant! 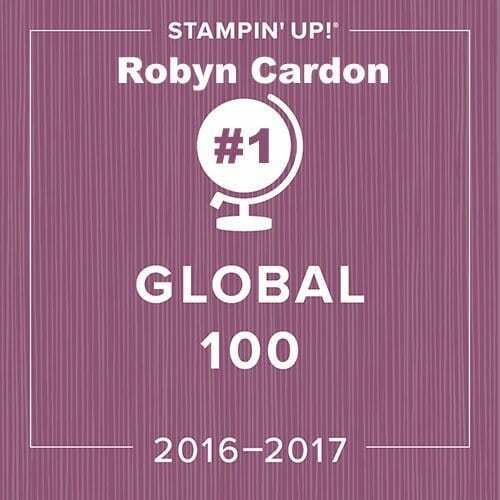 Robyn, You always inspire!!! Wedding planning is so time consuming! But fun, I’m sure! LOVE the card with the adorable stockings! So many plans to make, it’s no wonder you can’t keep up the pace. Hope you find some time to relax in between all the hoopla!! 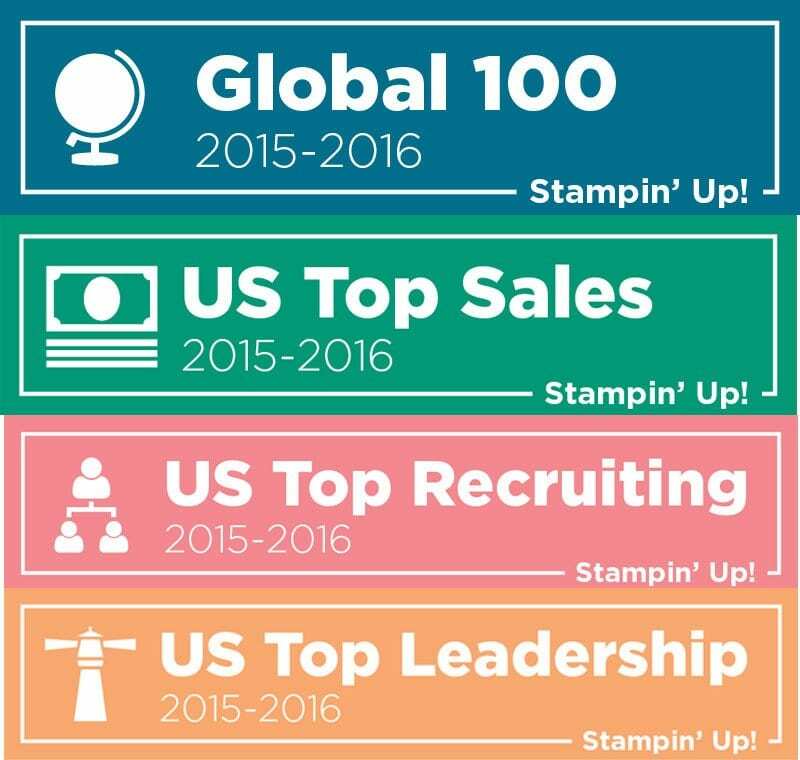 LOVE that stocking stamp set. Things are really coming together for the wedding! So exciting! I love hearing about the wedding plans. 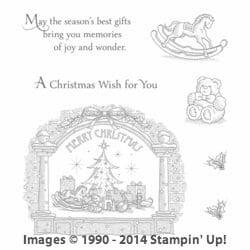 There are so many versatile Christmas stamp sets. I don’t know how you do it all, Robyn. 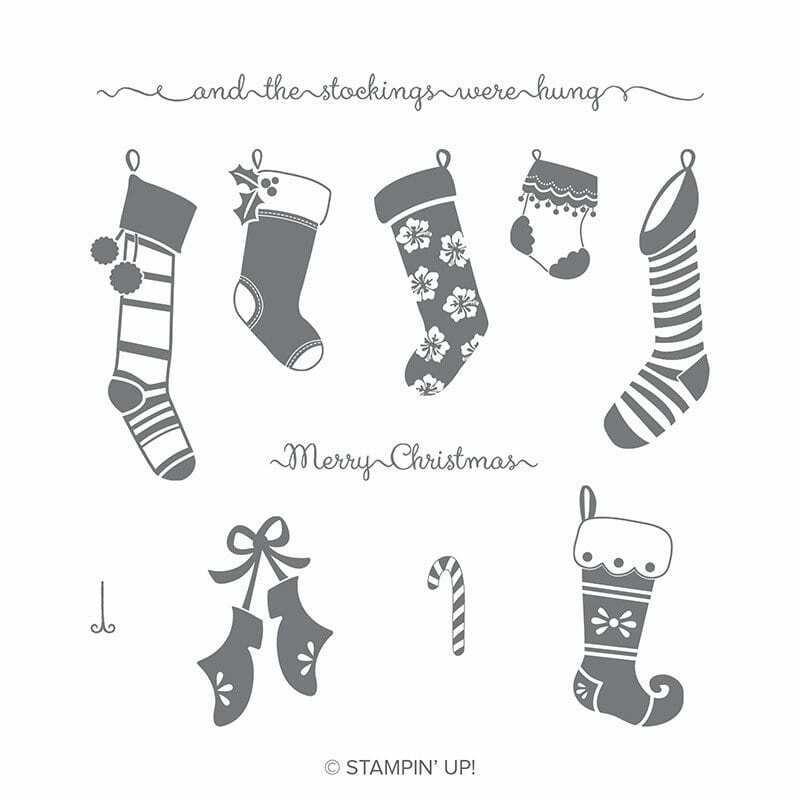 Love the stocking stamp set!! Woo Hoo! 3 stamp sets I don’t have! Receuved ‘Hey Chick’ today! Thank you! So excited for your daughters wedding! I know you are thrilled. Dress, food, you are almost done planning! Hugs, Theresa. Never enough time! 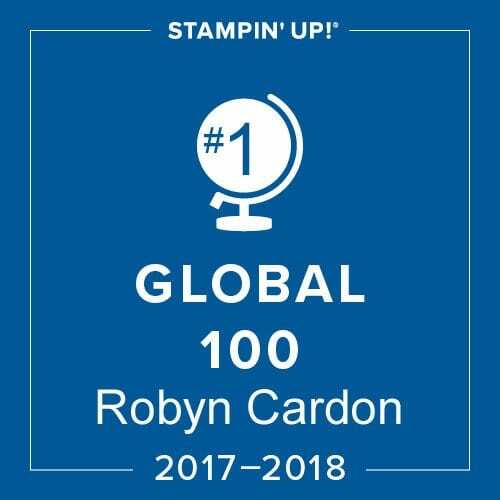 Love your giveaway stamp sets, Robyn! So much to do with a wedding on top of everything else you do! So appreciative of all you do. Your the best! !